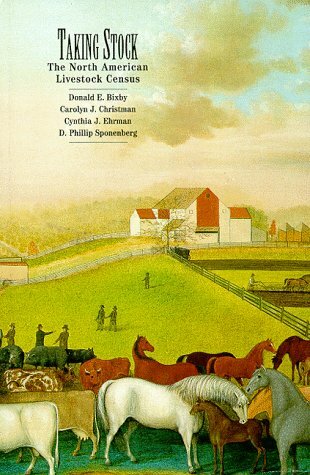 This is one of several books that we've purchased or borrowed from the library to learn about raising animals.I think that this one is one of the best (the Encyclopedia of Country Living is also another great resource).The information is straightforward and honest.After having experienced the country life, along with the ups and downs of having chickens, guineas, goats, and cows, I can say that I wish I had this one in the beginning. 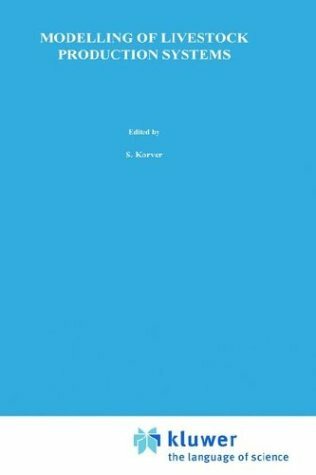 As someone who is just starting to look into making a change in lifestyle from the suburban cubicle life to a life on the land, I found this book to be a great starting place from which to make some early decisions. 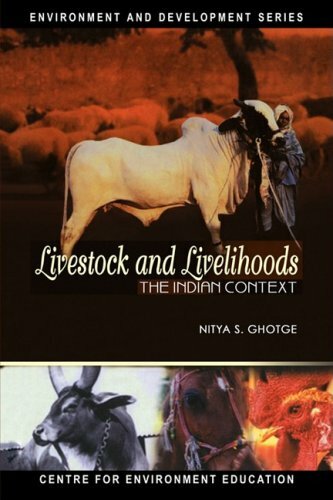 I'll definately buy more indepth books on the types and breeds that I want to include on my future farm. 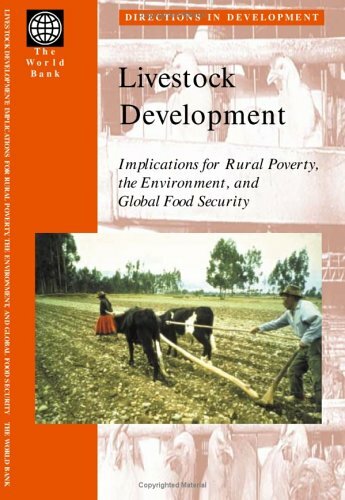 No one should expect a wide-ranging overview like this book to cover everything. 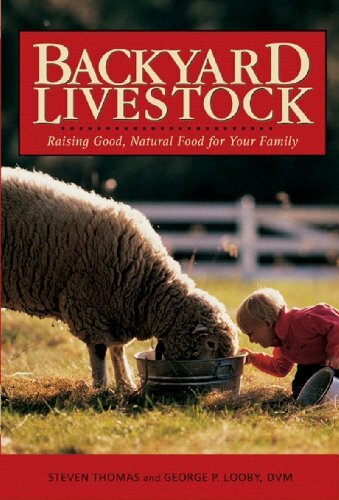 The book covers major topics within each animal type such as popular breeds for the homesteader, purchasing options, feeding, housing, handling, management, breeding, health, and butchering. I specially liked the options discussed in how to purchase your livestock and how to save money with mixing your own feed. Overall, a good overview of what's available. Well written with plenty of personal experience thrown in. 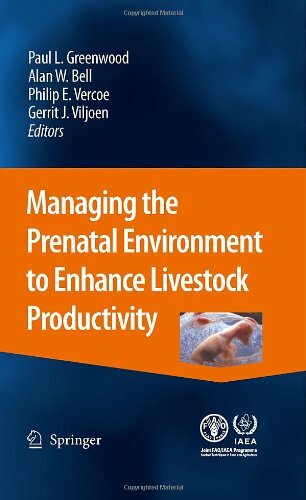 This is by far the best book I have ever read on the subject of raising your own livestock.The author not only put great information into the book, he also wrote it by telling stories that helped me to better understand and retain the information.I bought the book to learn more about raising a few cattle for both milk and beef, but after reading about other livestock, my wife and I are looking forward to raising a few other types.It even tought us how to save money on feed by giving recipes and directions for getting your animals feed from nature.A must have book if you want to raise your own poultry, or livestock. 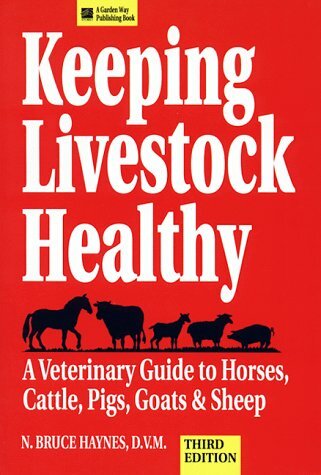 KEEPING LIVESTOCK HEALTHY is one of the recognized classics in its field. 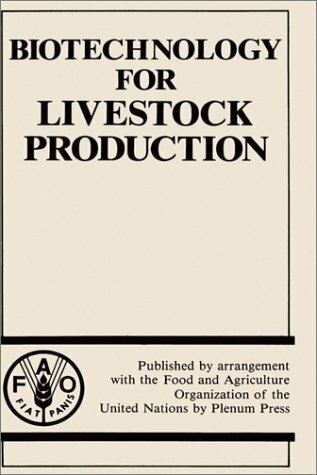 Small Farmer's Journal called it "a major contribution to available farm veterinary literature." Modern Veterinary Practice wrote: ". 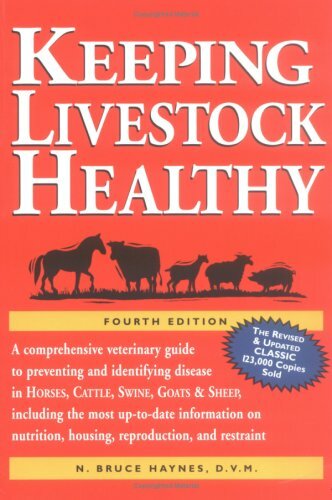 . . highly recommended to all livestock owners." And Farmstead Magazine said, "So admirably organized and indexed that its information is instantly available."